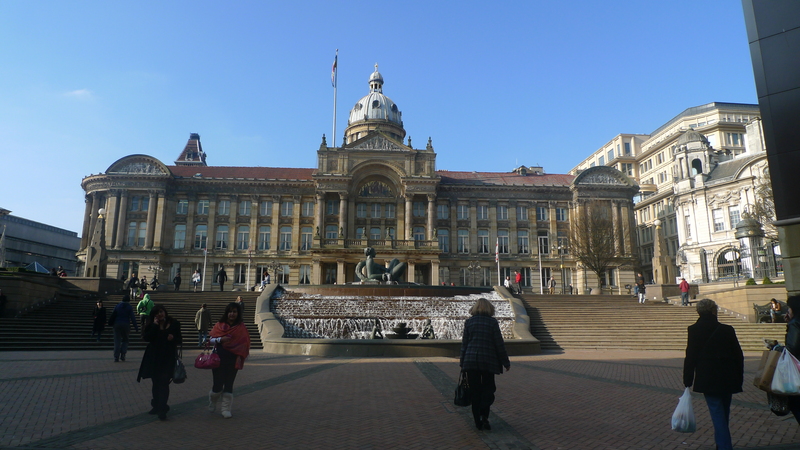 One of the most popular cities in the United Kingdom that is visited my hundreds of tourists throughout the year is Birmingham and if you are planning to visit England, you should make sure you visit this city as well. Birmingham is a metropolitan city that is located in the Western MidLands. After London, Birmingham is the most populated city there is in England with a population of around three million residents according to a 2011 year consensus. At the time of its incorporation, Birmingham was basically a small market town but after the initiation of the Industrial Resolution, major technological, scientific and economic developments took place which turned it into a modern city. The original name of Birmingham was Brummagem due to which the residents of the area are called “Brummies”. Many people still call Birmingham Brum, which is a nickname according to the original dialect. The city of Birmingham is a tourist hot spot not only because of its location and the attractions but also due to the climate of the area. Birmingham has a temperate climate. Winters are very cool while the summers are mildly warm which makes this place a very ideal place to visit throughout the year. If you want to escape the hit during summers, then Birmingham should be your next destination. A few of the top tourist attractions of the area include the Birmingham Symphony Hall which is the home to the famous Birmingham Symphony Orchestra and performs there on a regular basis. Birmingham Back to Backs is a famous historical site. Another famous historical site is the Baddesley Clinton which is a famous manor that was founded in the year 1633. Furthermore if knowledge if what you aim for, then the Think-tank Planetarium should be on your list as well. Since there are more than a hundred and sixty tourist attractions, make sure to prioritize and visit the ones that you are interested in first. Nice picture! Birmingham is a very nice place. I went there to travel. there are many great area to visit. thanks for sharing this post.